Future you sorts, scans, and builds some serious muscle. Earn your college degree without stressing about how to pay for it. Find out more about our program that will help Future You with your college expenses — a bonus of up to $25,000 for part-time employees. 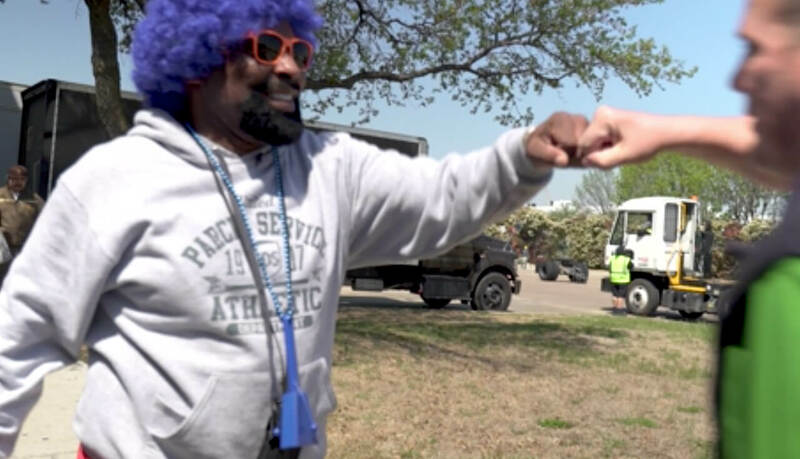 There’s a lot to love about working at UPS. You’ll be working alongside some amazing people. And you’ll be part of an organization that welcomes diversity, recognizes achievement, celebrates milestones, promotes from within and gives back to the community. 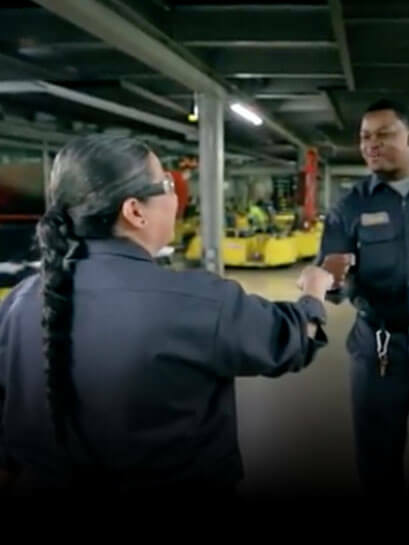 You might know exactly where you want to go in your career, but even if you don’t, at UPS, you’ll discover amazing training and education opportunities within the company that will help you take the next step. Maybe you’ll move into a DELIVERY DRIVER role. Or step into another career area entirely. Within our global organization, the possibilities for Future You are nearly endless. 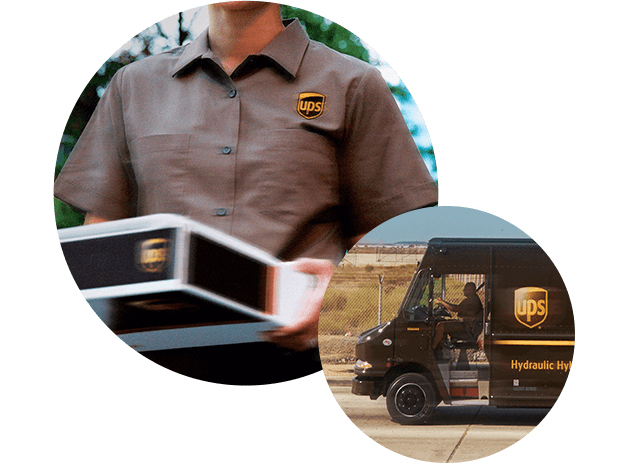 Even if you’re a part-time package handler, Future You will receive a full slate of benefits and other rewards. UPS provides an excellent employment opportunity for students. 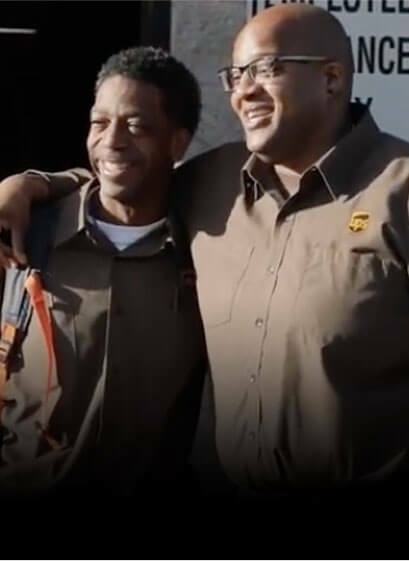 Through the UPS Earn and Learn program, our student employees receive all the paid benefits of a great part-time job with UPS, plus outstanding education assistance of up to $2,625 per semester / $5,250 per year with a maximum lifetime benefit of $25,000. This assistance can be used for tuition, books and fees as long as you are attending an approved college, university, trade or technical school. You will be eligible for the Earn and Learn program on your first day of work.